While reading an article on masculine identity recently, I was treated to a fascinating comparison of two presidents: Theadore Roosevelt and Calvin Coolidge. 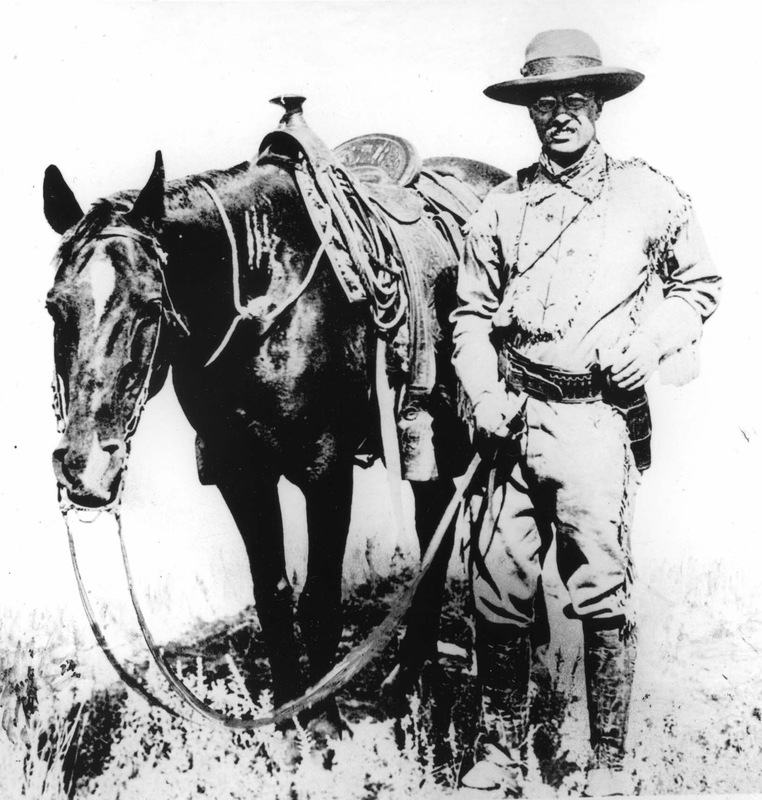 President Theadore Roosevelt was a genuine cowboy. He was a Rough Rider that charged up San Juan Hill and a rancher in the Dakotas. Through and through, he embodied a sort of genuine masculinity in everything from his hobbies, relationships, parenting style, intellectual pursuits, and approach to leadership. He lived during a time when the nation was wild and untamed, and the masculine ideal in western civilization was also still largely wild and untamed. 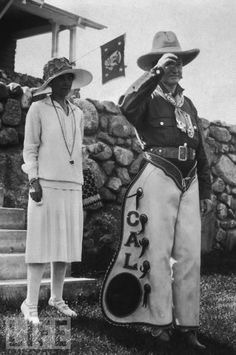 3 decades after Teddy’s years in office, Calvin Coolidge was president during a time when the culture yearned for a return to the masculinity of yesteryear, which led to a nostalgic revival of cowboys and western lore. The problem was that it wasn’t real. Attached is a picture of Teddy the cowboy and Calvin the cowboy. One of these things is not like the other. 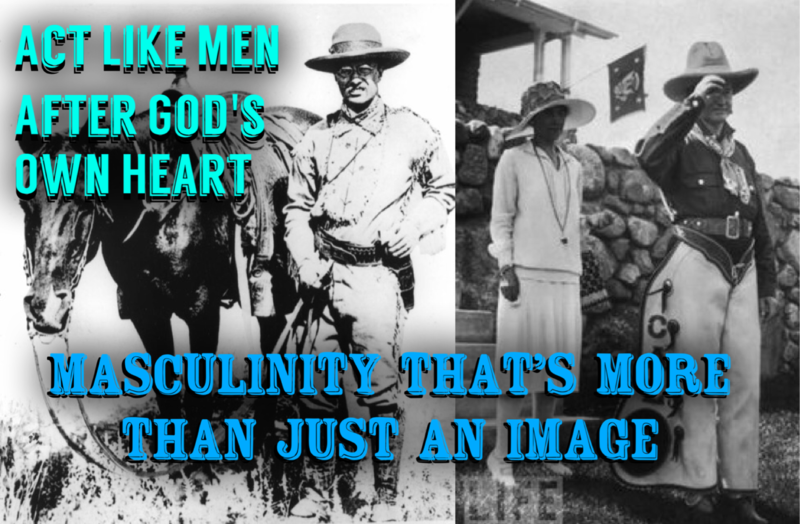 The image of masculinity is not actual manliness. Regardless of how well-dressed Calvin was, he wasn’t a cowboy. Similar phenomena can be seen today as men try to look the part, talk the part, and act the part – without ever actually fitting the part. The ideal of manliness has grown indistinct and young men carry with them a sort of insecurity about their identity as men. This is the crisis of modern man. The Bible offers a clear picture of what God intended men to look, act, and be like. Paul tells us that Jesus is the full stature of mature masculinity. He was selfless, quick to action, principled, wise, a servant, loving, and courageous. In Christ, men are given an objective to aim for. The biggest problem we encounter with this definition is that it’s too big. I recently read a series of articles on how the ideal women of Proverbs 31 is terrible and demoralizing because it is perfection beyond attaining, sorta like trying to match the airbrushed beauty of a Cosmo cover girl. The same can be true for men. 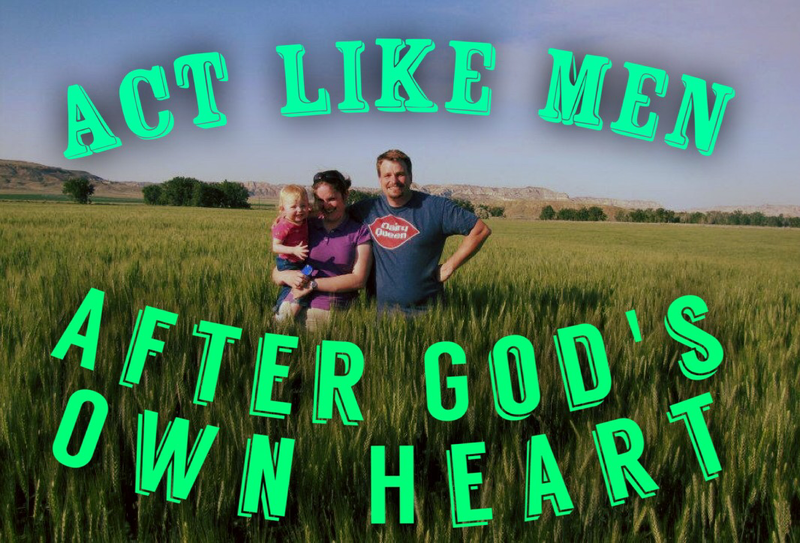 We are called to aspire to be like the son of God, the perfect man. The task seems almost too great, like attempting to swallow the sea in one gulp. However, we are given a few things that help us in that process. First, in Christ’s atoning sacrifice, we can find new life, freely given, that makes us new. We are new men if we are in Christ. Beyond being new creations, we are given the Holy Spirit who reshapes us. We are in the constant process of being remade as we follow Jesus. God helps us become new. A final major gift that God gives us in the process of becoming men like Jesus is in His word. Jesus not only offers us his perfect example, he also gives us his teachings through the scriptures. God’s word gives us simple, easy teachings and directions. I don’t care for reading the instructions when taking on new things, but this is worth the effort. This is by no means the only set of instructions given in the scriptures. However, it is a good place to start because it is all encompassing. Simply put, the church grows in its resemblance to and imitation of Christ. This is the goal. Jesus is the ultimate man, who all men should aim to resemble in their lives and lifestyles. His life and teachings are the model we’re to imitate. The job of teachers, preachers, and leaders is to help the people of God grow to be like Jesus by discipling them. Paul’s letter focuses on causes of division and the need for believers to live righteously before God. For men, this means that living out our masculinity means becoming the kind of man who shows Jesus to others through his words and actions. Men should aim to act and speak like Jesus. They should be firm in doing so, not stumbling or inconsistent. This is no small task and cannot be accomplished alone. It requires that men who desire to grow to be like Christ to enter into the task of discipleship, or rather, training for Christ-like living. It is a daily, conscious effort to grow.